ACHIEVEMENT UNLOCKED: Flew solo from Kapitolyo to Katipunan, under 34 scorching degrees, for an hour and a half. From my house in Kapitolyo, via Meralco, EDSA, White Plains, to Katipunan and finally, Ateneo, and then back. Should be about, what, 10 kilometers each way? Something like that. 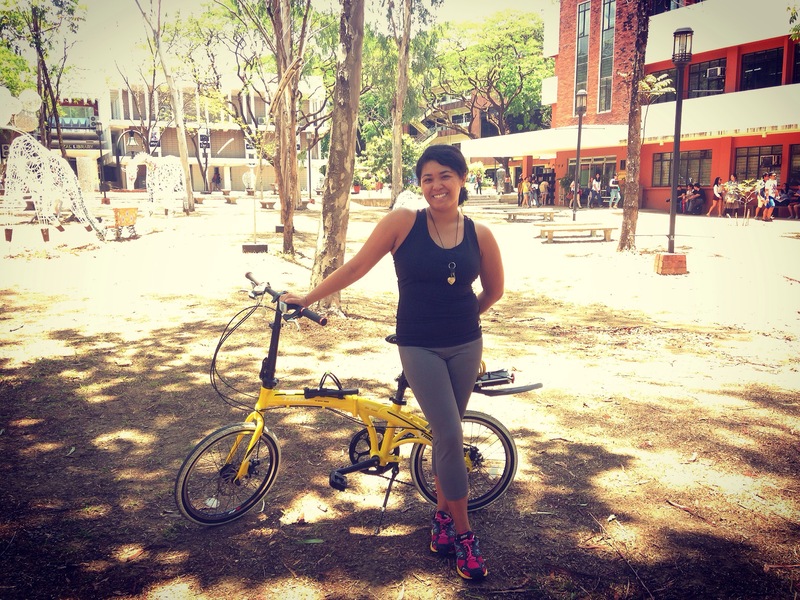 This entry was posted in #LifestyleChange, The Philippines, Words and tagged #lifestylechange, adventure, bike, biking, cycling, Manila, thrillionaire, urban commute. Bookmark the permalink.